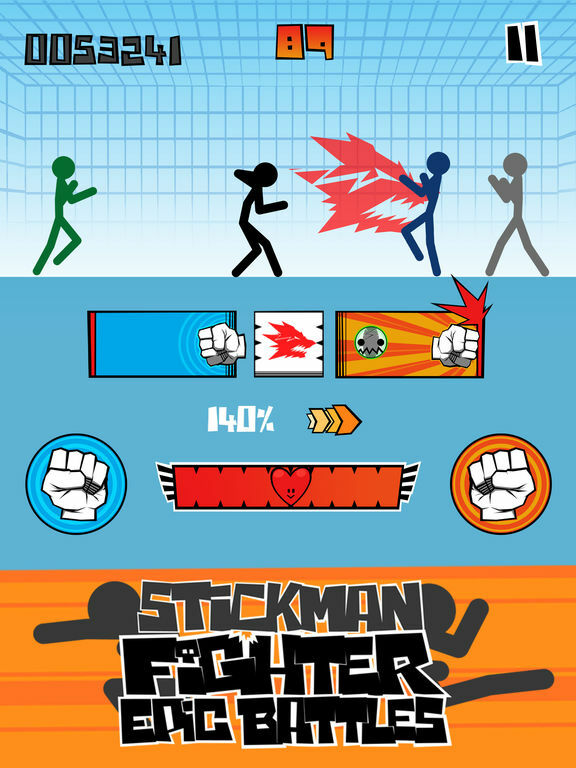 You like fighting games and stickman games? Then this game was made for you! 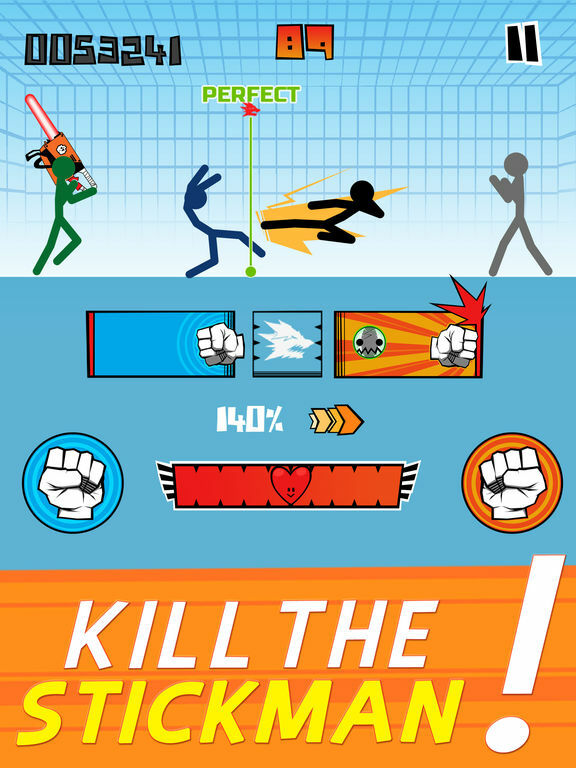 Enter the arena and play as a heroic Stickman. You must fight against your opponents. You must have no mercy against them. To win, you have to kill them all. But watch out because you'll face numerous warriors. Their big boss will not hesitate to mangle you! 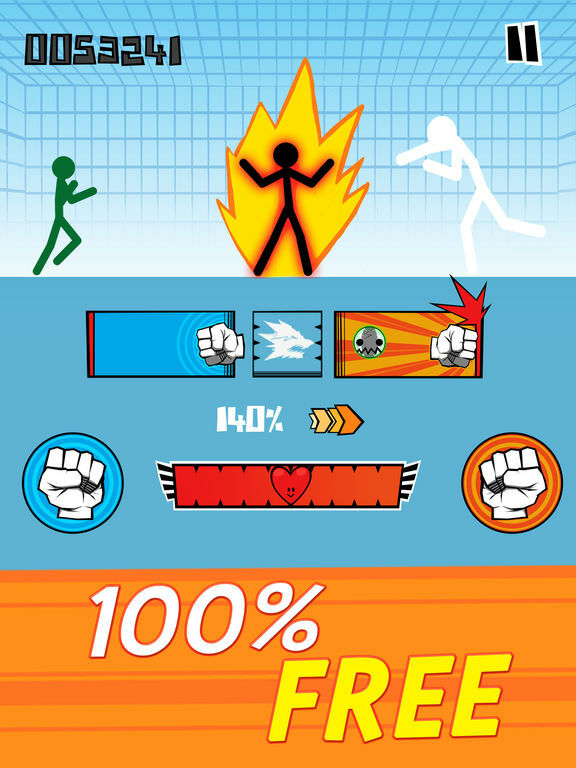 Stickman Fighter: Epic Battles is a game of skill and speed in which you will need to string together kicks, punches and special moves. 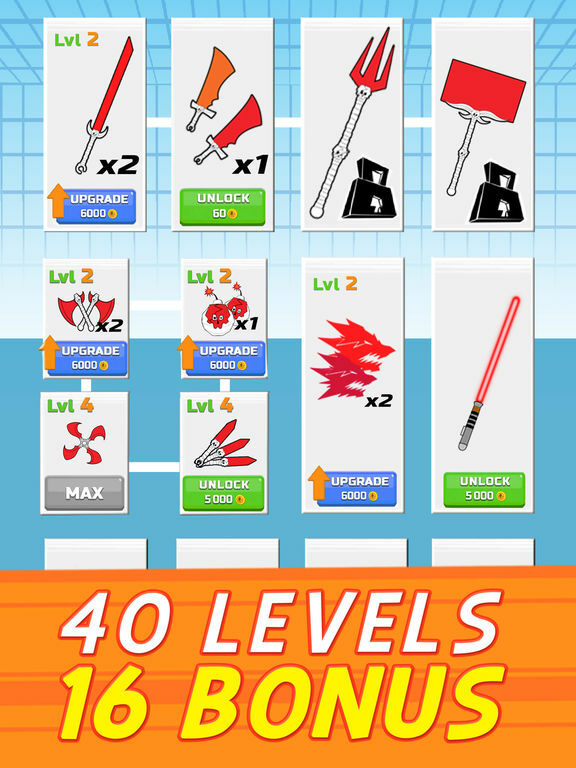 Numerous weapons are also available to you. You must dodge opponents or die. The universe of this game makes it truly unique. Stand in front of your opponents and start the combat. Each enemy is unique. A life bar shows your health.